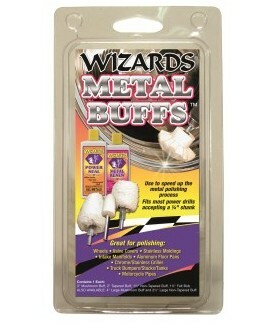 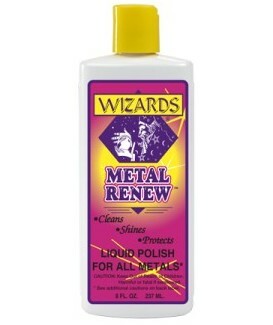 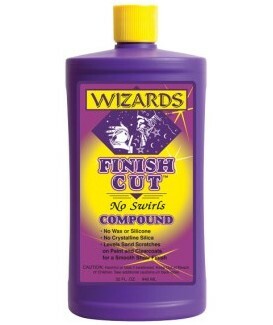 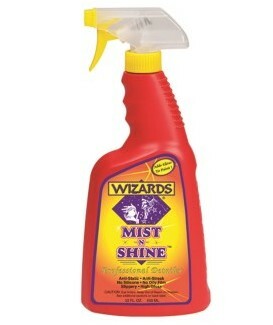 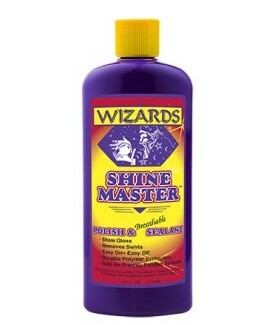 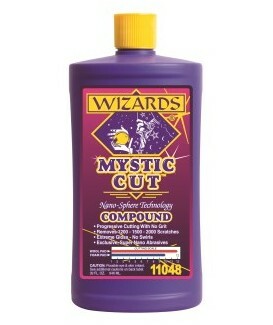 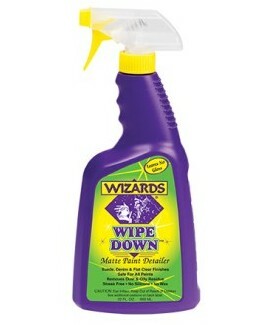 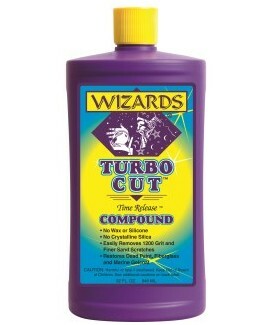 Wizards There are 18 products. 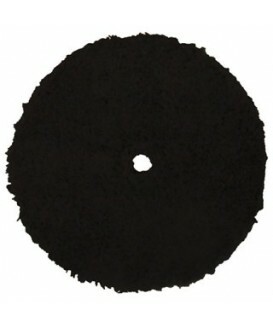 Backing Plate Part No. 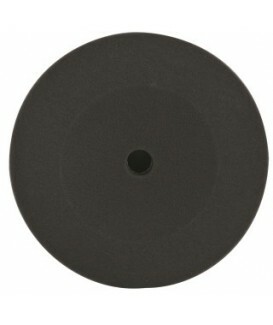 11207, Standard 6” Fits standard size buffer with 5/8" arbor, soft and flexible to avoid hot spots and burn-through, holds 7" - 9" Velcro® pads firmly. 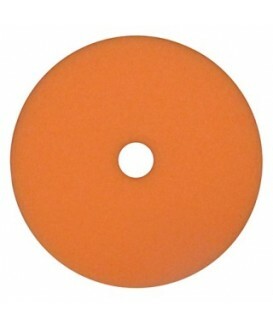 The softest foam pad available, use with Shine Master to work in a protective, slick gloss or on rare occasions, use with Finish Cut when paint is super soft or sensitive. 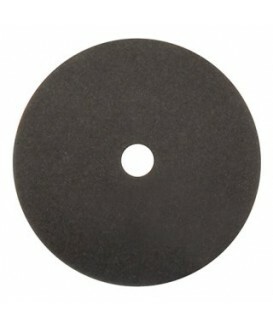 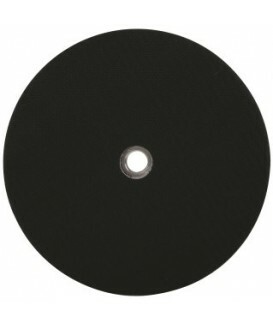 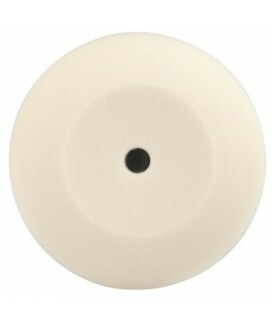 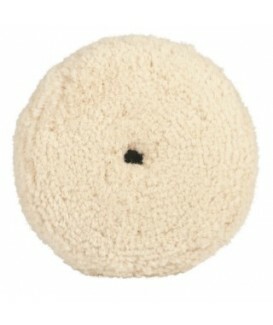 21 DA FOAM GRAY BUFFING PAD, 6"